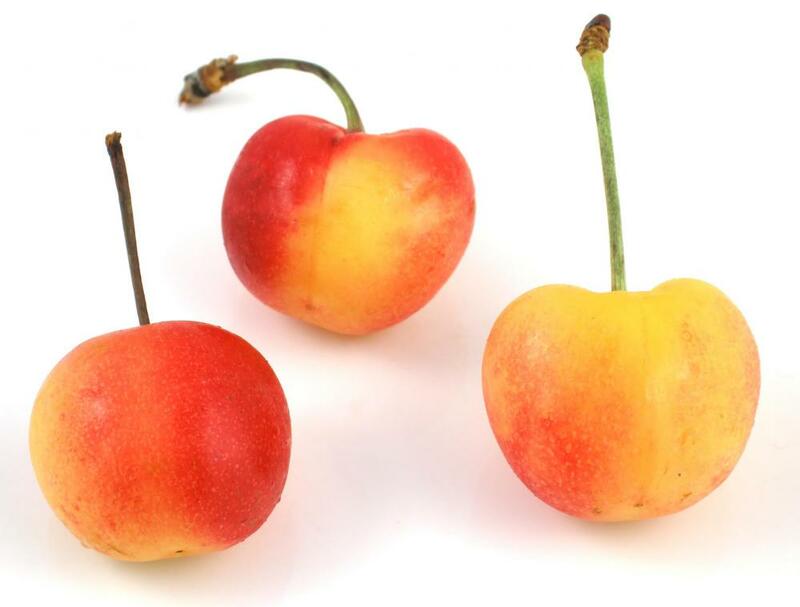 Using fresh cherries in a pie can help guarantee that the filling won't include gluten. 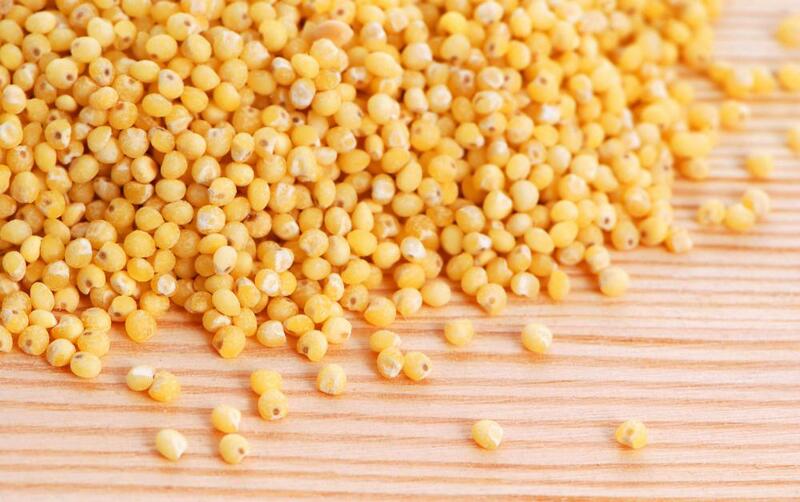 Millet can be used to make gluten-free flour for pastries. 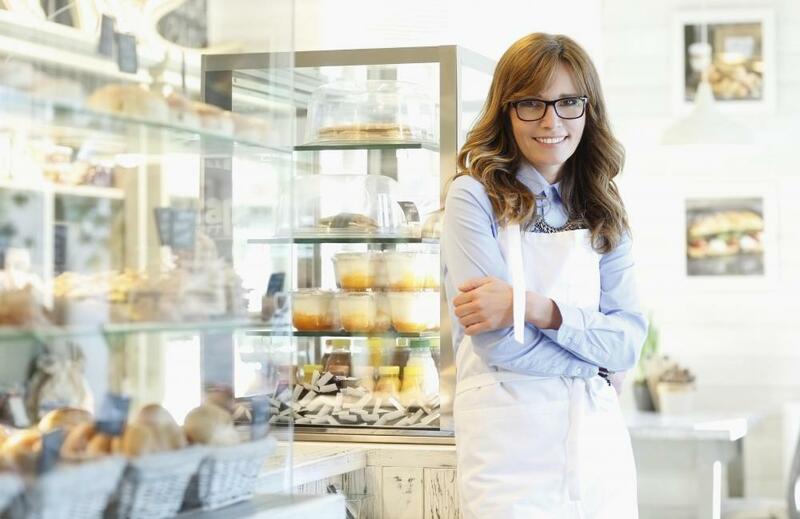 Some storefront bakeries specialize in gluten-free pies, breads, and other baked goods. Gluten-free products are manufactured to contain absolutely no gluten, which is a type of protein that some people are unable to digest properly. Gluten is found in wheat products, as well as foods made from or containing elements of rye and barley. A gluten-free pie is a variation on a traditional pie, but made to contain no gluten. Wheat, and therefore gluten, is extremely prevalent in pre-made or packaged foods, and sometimes flavor additives also contain gluten. People who are intolerant of gluten are unable to consume wheat without experiencing severe digestive problems, which means many foods are strictly off-limits. 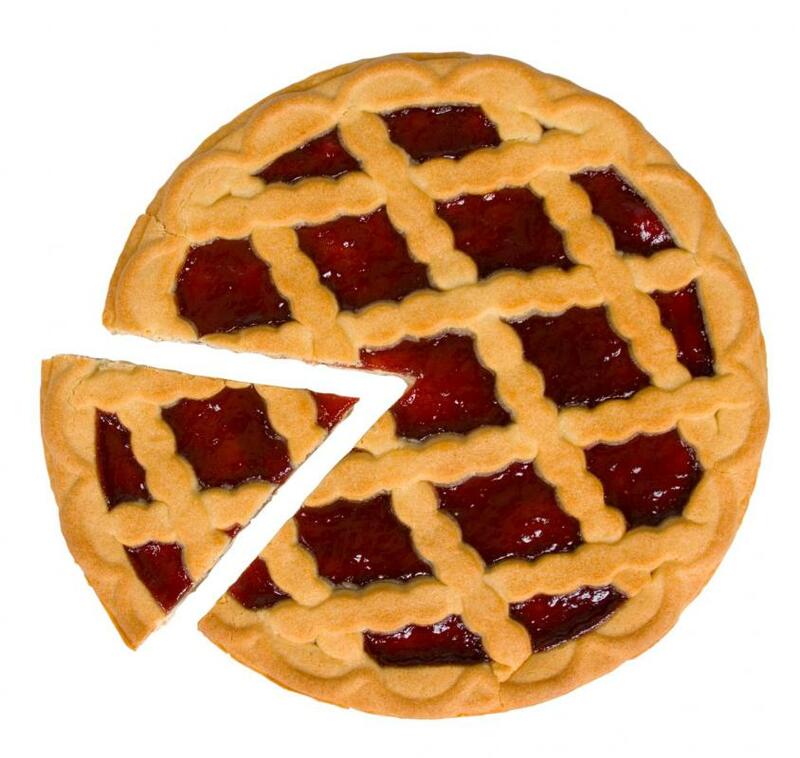 Traditional pie crust is made primarily from wheat flour, so gluten-intolerant people are unable to indulge. Similarly, some pre-made, canned pie fillings are flavored with additives that contain gluten. As an alternative to traditional pie, a gluten-free pie is baked with ingredients that do not contain any gluten. A gluten-free pie crust must be made from a type of flour that is not milled from wheat. Rice flour and tapioca flour are popular alternatives. Recipes for gluten-free pie crusts vary widely because some chefs use supplemental ingredients like starches to better mimic the texture of traditional wheat pies. Gluten is what makes baked goods chewy, so cooking without it can sometimes require creative combinations of nontraditional ingredients. Cooking a delicious gluten-free pie at home might take some research and involve testing out a few different recipes until a satisfactory crust is produced. Unless a canned pie filling is available that does not have any additives that contain gluten, fillings may need to be prepared from scratch. Using whole ingredients instead of relying on packaged foods means that the chef knows exactly what goes into the pie, and has complete control over accidentally using an ingredient that contains gluten. For example, instead of buying a can of cherry pie filling, it may be best to make a homemade filling from fresh cherries and a wheat-free thickening agent, such as cornstarch. This way, it is guaranteed that gluten-intolerant diners will be able to comfortably enjoy the pie. Some gluten-free products are growing in popularity, but it is still prudent to be wary. Perhaps a bakery is boasting new gluten-free pies, but it may prepare them on machinery that is shared with gluten-containing products. Similarly, before baking a gluten-free pie, check the labels on all ingredients carefully. Many truly gluten-free flours will advertise on the package that they were milled on equipment that does not process wheat, rye, or barley products. What Are the Different Types of Gluten-Free and Sugar-Free Products? What Is a Gluten Allergy Test? What are the Different Types of Gluten-Free Products? What are the Most Common Gluten Intolerance Symptoms?